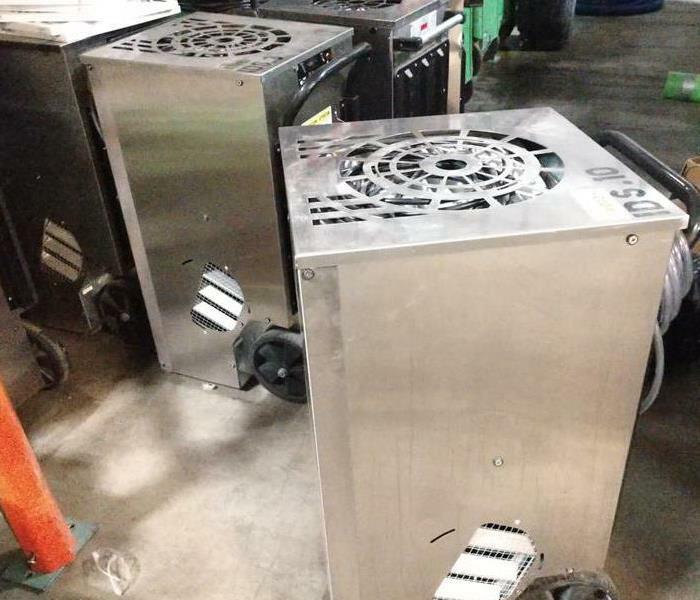 Dehumidifiers are used to remove the moisture in a building structure. When used with Air Movers, dry air wicks away moisture on the surface of building materials and allows the structure to get back to it's original moisture levels. Ready for Any Size Job! 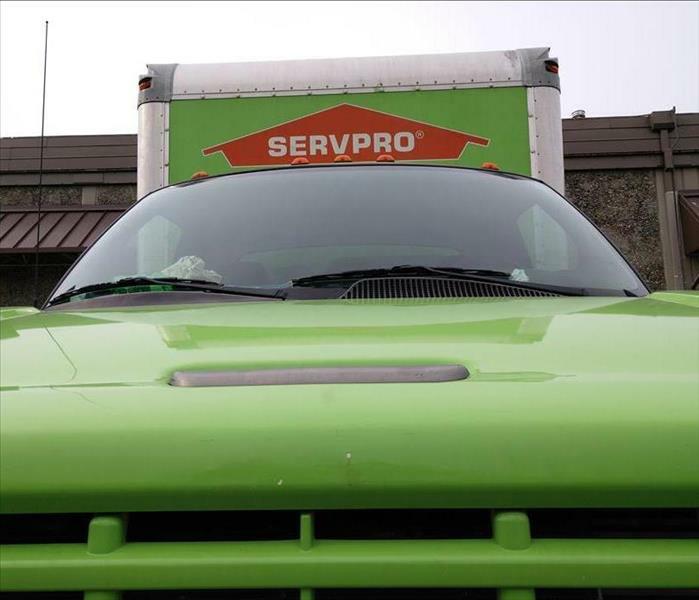 We handle the smallest overflow toilet to the biggest property damage you might have. 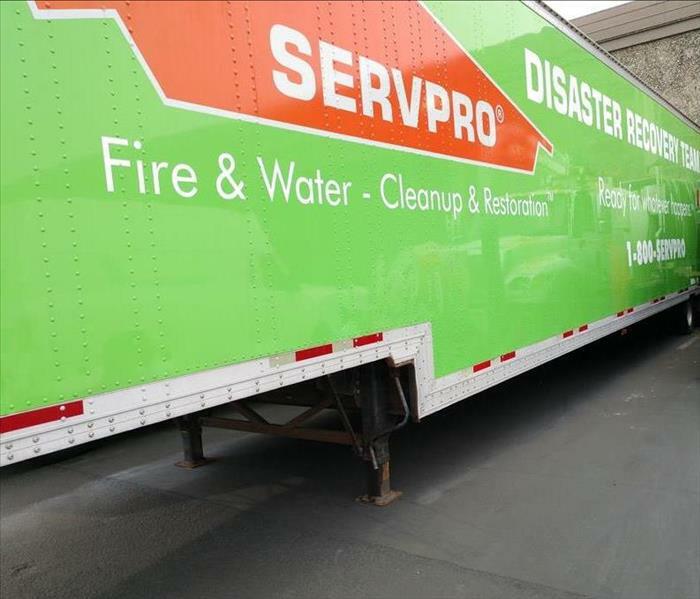 As a SERVPRO Large Loss Team we have the equipment, manpower, and experience to tackle whatever property damage you might have. 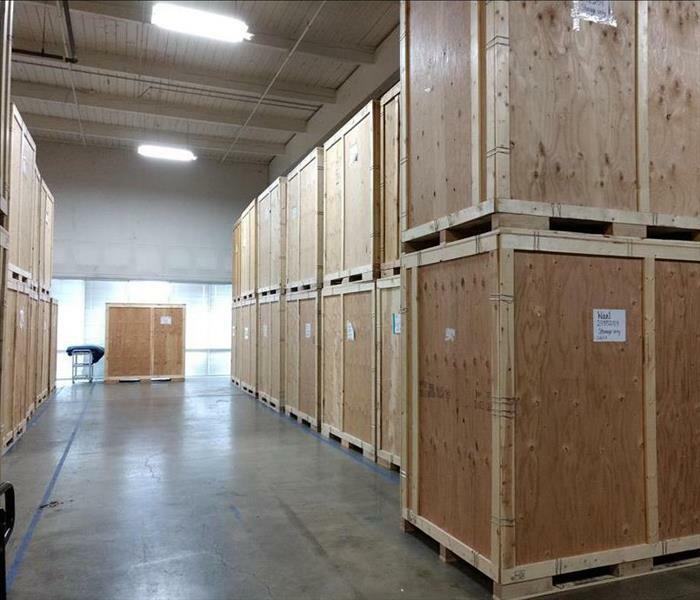 We take pride in the quality of our work! 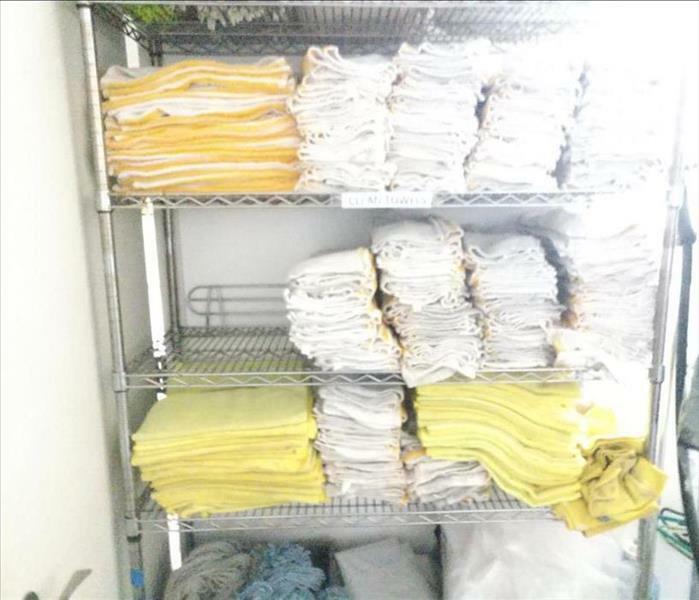 This dedication to cleaning and organization is in everything we do. 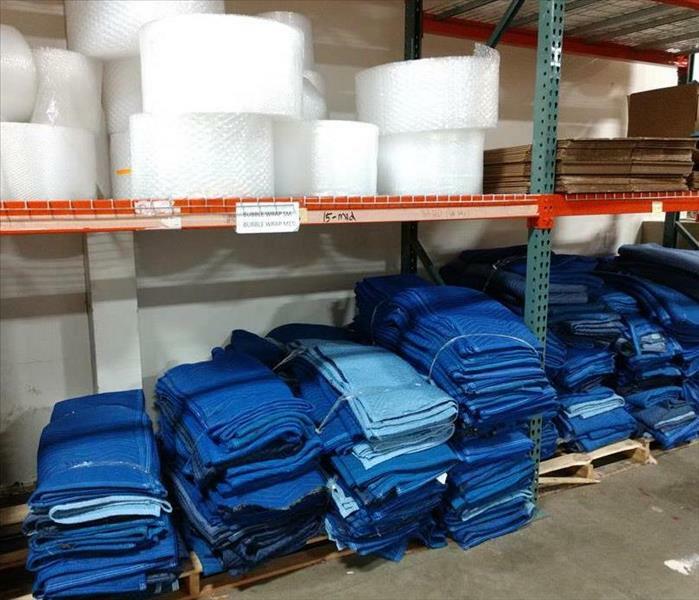 From our Customer's properties to our own Storage facility we like to keep things clean and tidy. 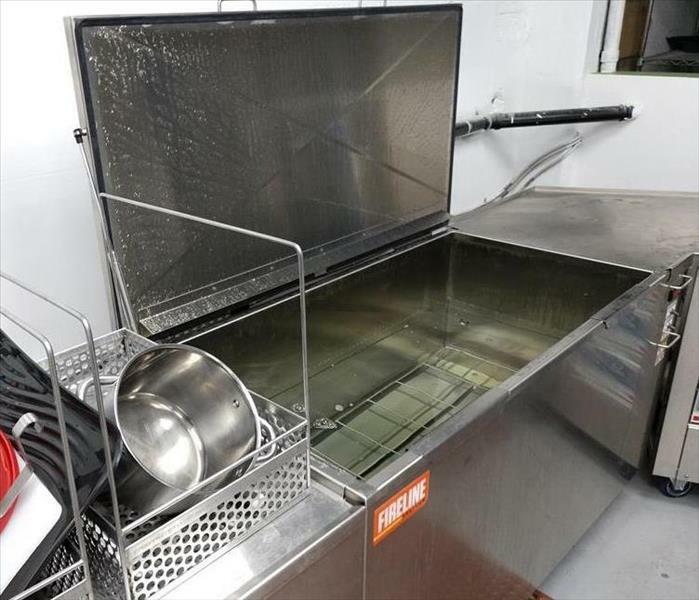 Cleaning Contents is just as important as cleaning a structure after a loss has occurred. 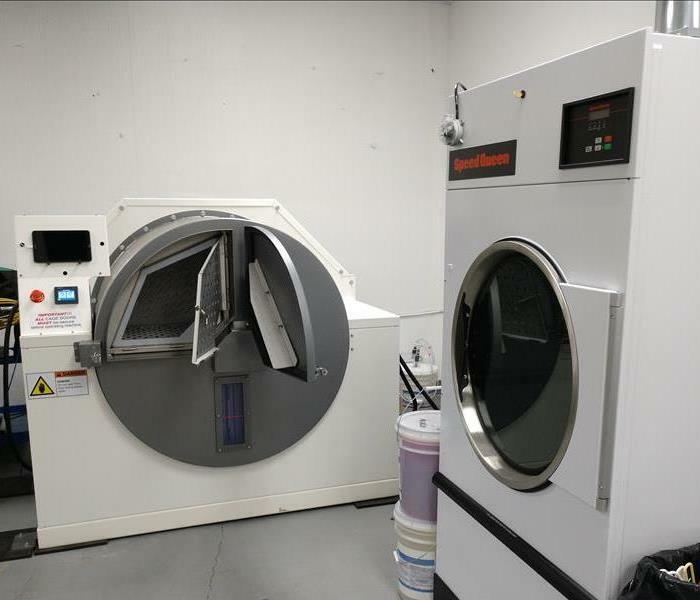 We have a detailed cleaning process that uses the latest industry equipment. 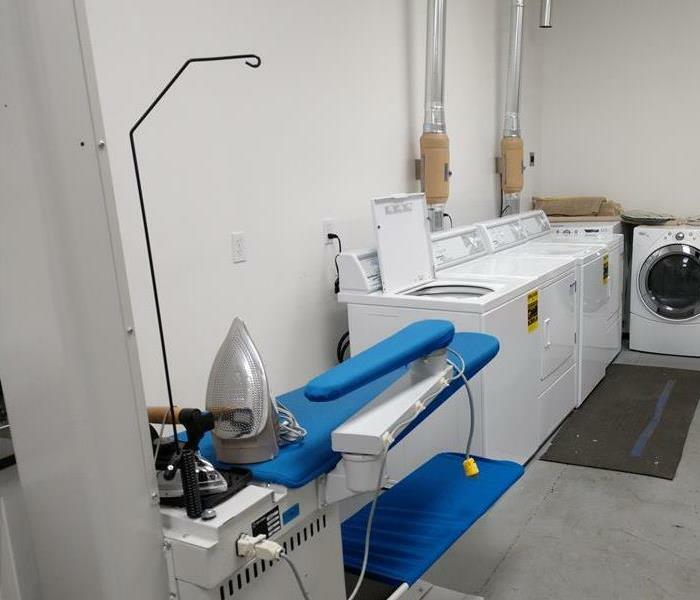 The cleaning and equipment are located in our facility under, giving us a better handle on Quality Control. 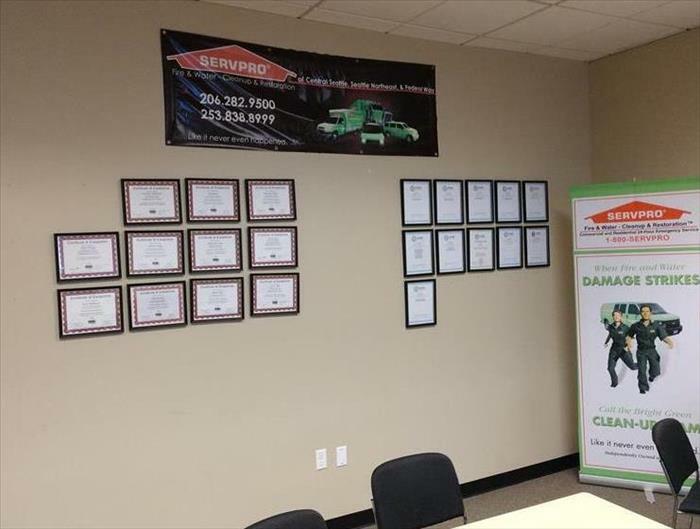 SERVPRO of Federal Way employee certifications for various services we provide. We are proud to support our Team members with regular Industry Training throughout the year. Skills and Training are the Value we bring to you.